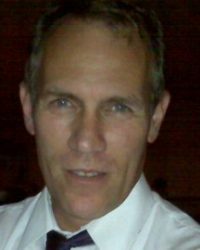 Dave is the founder and President of Relational Concepts. 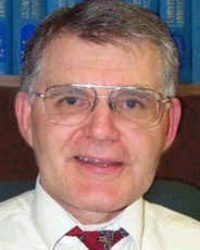 After graduating from Michigan State University with a Bachelor of Science degree in mathematics, Dave moved to Dallas, Texas, where he received his Master of Theology degree from Dallas Theological Seminary in 1972. He began working for New Life in Knoxville, Tennessee where, after six years, he and some other Dallas Seminary grads began an adult evangelism ministry called Search. 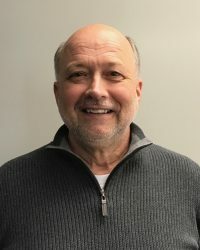 In 1983, Dave moved back to Michigan, his birthplace and home, where he started Relational Concepts, a discipleship ministry which operates both in west Michigan and Eastern Europe. At this time, he also completed his study and received a Doctorate of Ministry degree in Bible from Dallas Theological Seminary. Since 1983, he and his wife Ellen have continued to travel twice a year to Poland, Czech Republic, and Romania, teaching the Bible and emphasizing discipleship. They also lead groups to Israel, a trip which emphasizes learning the layout and significance of the land of Israel as it relates to the Bible. In 1995 Dave began the Relational Concepts’ School of Discipleship to give men and women at home and in the marketplace a Bible college/seminary training in the Bible in a format that would encourage them to disciple and reproduce it with others. Dave and Ellen have three married daughters and nine grandchildren. Ellen received her Bachelor of Science degree from Cornerstone University in Grand Rapids with a major in Ministry Leadership. 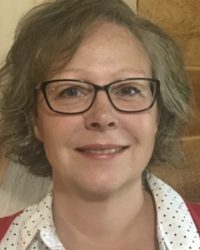 She is an Equipper in the Relational Concepts’ School of Discipleship and is the Director of Business Management and Publications for Relational Concepts. 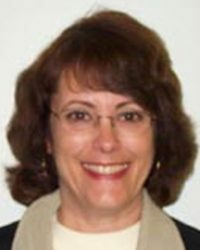 She disciples women in the Grand Rapids area as well as in Poland, Romania, and India and is the Administrator of Relational Concepts’ trips to Israel. She has been married to Dave since 1968, has three married daughters, and nine grandchildren. Jerry received his Bachelor of Religious Education degree from William Tyndale College, his Master of Theology degree from Dallas Theological Seminary, and his Doctor of Ministry degree from Grace Theological Seminary. He is Vice-President of Relational Concepts and an Equipper and Discipler in the Relational Concepts’ School of Discipleship. Jerry has traveled to the Balkans, the Caribbean, and India on behalf of Relational Concepts, teaching the Bible and emphasizing discipleship and disciplemaking. He also serves as pastor of Shoreline Community Church in Muskegon, Michigan. He is married to Ruth, and they have four adult children. Since giving his life to Christ in 1985, Steve has been involved in church planting, leading small groups, church worship, pre-marital discipleship, and youth ministry. He has completed college course studies in the areas of church planting, aplogetics and hermeneutics from BaptistCollege in Grand Rapids, Michigan. In addition to his duties as an equipper, Steve assists Relational Concepts in coordinating bi-yearly courses in India. He has been married to his wife Patty since 1983. Steve and Patty have three children and two grandchildren. Steve works in security and facility management for the State of Michigan. 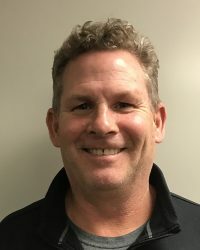 Clark Blanchard is a graduate of Grand Rapids Community College (ASE) and the University of Michigan with a degree in Electrical Engineering (B.S.E.E.). He is also a Registered Professional Engineer (PE) in the State of Michigan. He has had long association with numerous main line Christian groups such as The Navigators, Inter-Varsity Christian Fellowship, Plymouth Brethern, Bible churches, and others doing Bible teaching and discipleship. In January of 2000 Clark retired from 40 years of engineering in aerospace and color science to join the Relational Concept’s School of Discipleship as a Discipler / Equipper. 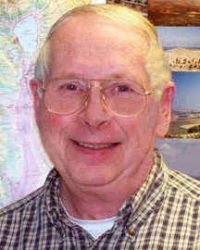 His areas of special interest include creativity, writing, patriarchs, discipleship programs, and the land of Israel. He has been married to his wife Anne since 1958 and resides in Kentwood, Michigan. Anne and Clark have three adult children and seven grandchildren. Clark enjoys numerous hobbies such as sailing, hunting, woodworking, and fine arts. RJ Regan is currently a professional recruiter for JBL Resources based in Grand Rapids, MI. He’s a graduate of Indiana University (1989) with a degree in Finance, and also has earned his MBA from Northwood University, DeVos Graduate School of Management (2001). RJ is married to Julie, has four children and has been in the financial services, manufacturing and banking industry for 11 years before becoming an entrepreneur. 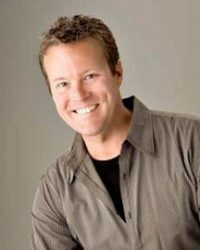 His experience as a hostage in a bank robbery in Indianapolis transformed his life and is the reason why he is a passionate writer, speaker and involved in Relational Concepts. Al is a graduate of Taylor University with a Bachelor of Science degree in Psychology/Business Systems. He has owned and operated several businesses in the Steel Storage Tank Industry over the past 30 years. Currently, Al is developing a Storage Tank Business in partnership with a German Manufacturer. 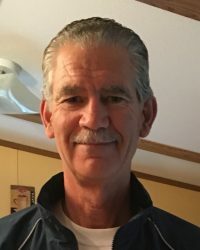 He has been involved in Bible study ministries and men’s discipleship with Relational Concepts for over 20 years and is Discipler and Equipper in the Relational Concepts’ School of Discipleship. Al is married to Lorie, and they have raised their family of 5 children in the Grand Rapids area, and they have 5 grandchildren. Currently, they reside in Norton Shores, Michigan. Daran graduated from Wayne State University with a Bachelor of Science/Business in 1984. He has his own business, called Daran Armstrong & Associates: Waterproofing Metal Warehouses. He is a 3rd-generation resident at Maranatha Bible Conference in Muskegon, Michigan. Daran has discipled young men for many years, and he is an Equipper and Discipler in the Relational Concepts’ School of Discipleship. He and his wife Pearl have been married for 30 years, and they have 5 sons, ages 13 to 27.